India's second largest car maker, Hyundai India finally launched its much awaited premium sedan, Hyundai Sonata in the country. The car is a stunner and has been launched with both automatic and manual transmission variants priced at Rs 2,061,272 and Rs 1,852,972 respectively. 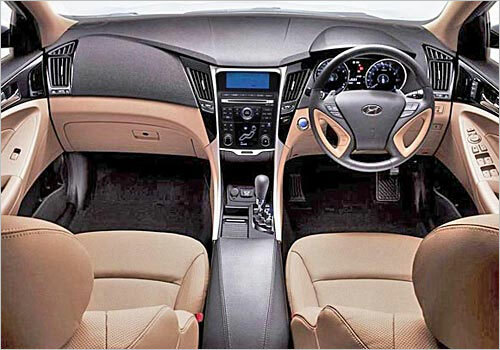 Hyundai India had unveiled this premium sedan at the 11th Auto Expo that was organised in New Delhi in January 2012, where it managed to receive immense positive response. According to the CEO and Managing Director of Hyundai Motor India Ltd, B S Seo, the new Hyundai Sonata has been powered with GDi engine accompanied with top-class features. This competitively priced sedan provides a complete luxurious feel to the consumers. 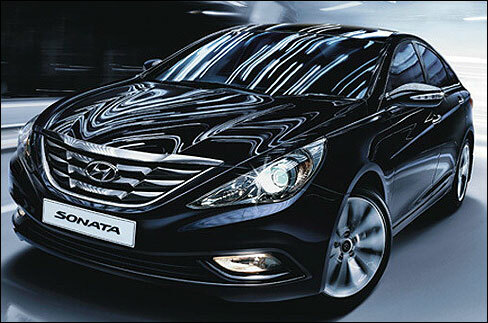 All new Hyundai Sonata is an award winning sedan and has received numerous honours in recent times. In the United States of America, this premium sedan has been immensely successful and bagged '2012 IIHS Top Safety Pick' award. 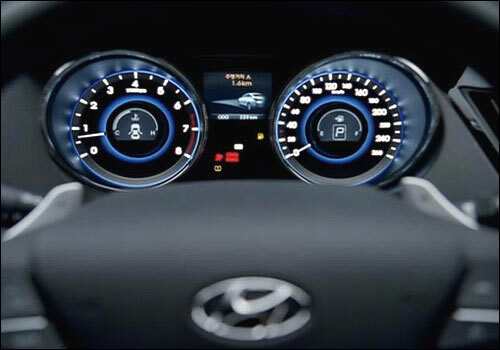 In the year of 2011, Hyundai Sonata sedan had also received the 'Best Car to Buy 2011', NHTSA's '5 Star Crash Test Rating' and 'International Car of the Year' (ICOTY) awards. Just like other Hyundai cars in India, 2012 Hyundai Sonata fluidic has also been designed and developed with utmost care and concern and has been given the "Fluidic Sculpture', which makes the car look a total stunner. The high intensity Xenon headlamps on the front are extremely attractive, while the fog lamps give the car a distinct identity of its own. 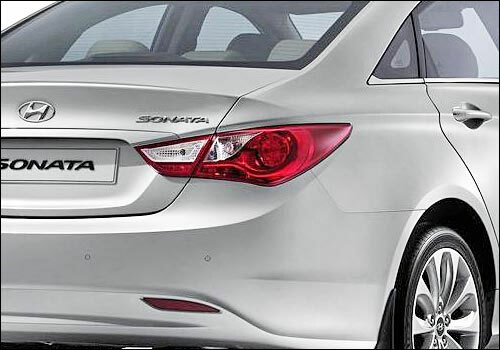 The fluidic sculpture of Hyundai Sonata is followed to the side and rear profile of the sedan as well. The tail lamps have been stretched out to give an in motion look. The rear end holds the 'Hyundai' logo proudly and has been positioned proportionally. Talking about the engine specifications, the new Hyundai Sonata has been blessed with a powerful, strappy and responsive 2.4 litre of GDi petrol engine, which has been mated with six-speed manual and six speed automatic gearbox. The GDi technology used by Hyundai generates enhanced and amplified performance accompanied with high-class fuel efficiency. This powerful engine is capable of churning out great amount of power along with chunky torque making the drive absolutely fun. 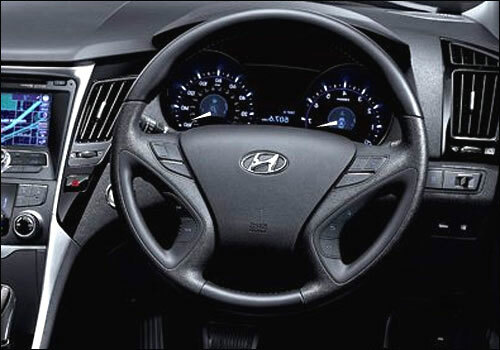 Mileage conscious consumers need not worry as the manual transmission variant of new Hyundai Sonata will deliver 13.5 km per litre of mileage while the automatic gearbox variant will deliver 12 km per litre of mileage. This engineering expertise has been also used in the suspensions of the sedan via superior Amplitude Selective Damper or ASD, which results in better and swift driving comfort. 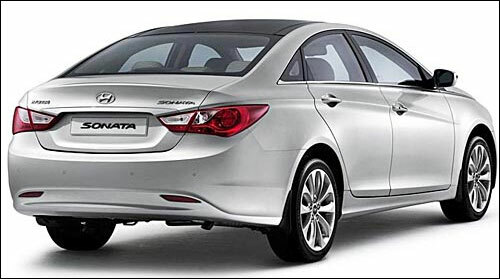 Besides the 2.4 litre of GDi petrol engine, the new Hyundai Sonata comes well-resourced with top standard features, such as rear and front seat ventilation, cruise control for smooth drive, front seat warmers, 10 way adjustable power seat with lumbar support, four way power adjustable front passenger seat, paddle shift and so on. 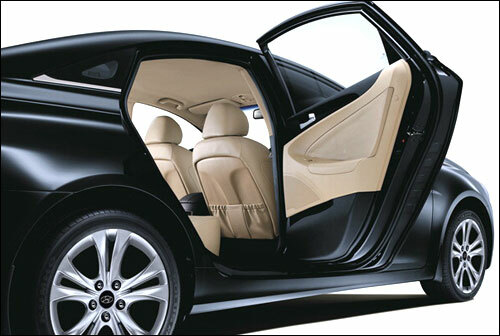 The interiors are extremely relaxing and provide the passengers with a very lavish feel. 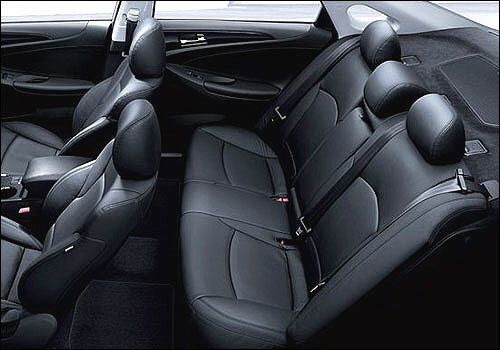 The seats have been upholstered with posh fabric, which ensures great comfort. The power steering with power windows further adds more charm to the ride and handling of the car. 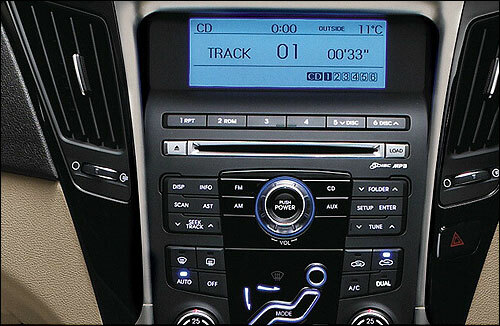 Hyundai India has also taken care of the safety of the passengers and blessed 2012 Hyundai Sonata with tough and impressive safety features. The six airbags will ensure that the passengers are not harmed in case of an accident; while the traction control system or TCS with electronic stability program will guarantee that the driver doesn't face any trouble while driving the car. 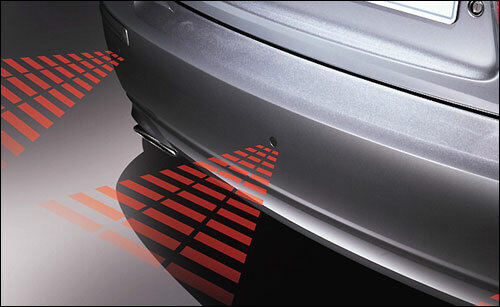 The ABS or Anti Lock Braking System with EBD (Electronic Brake-Force Distribution) prevents the wheels from locking up when emergency brakes are applied. 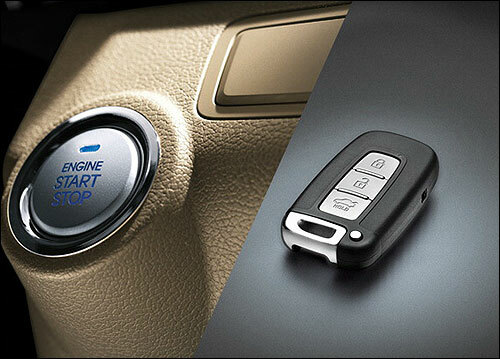 The smart key entry, push start facility and rear view camera further enhances the safety features of the sedan substantially. In its entirety, all new Hyundai Sonata Sedan from Hyundai Motor India Ltd's stable is a complete premium sedan, which has been installed with a powerful engine, escorted with fluidic structure and chic interiors. 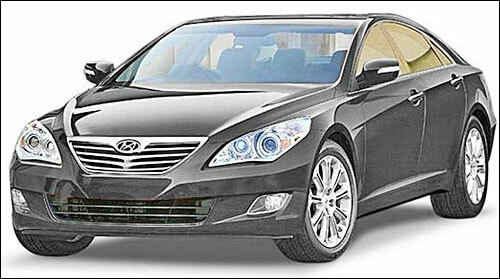 The major point that has made 2012 Hyundai Sonata worth, is its competitive price tag. 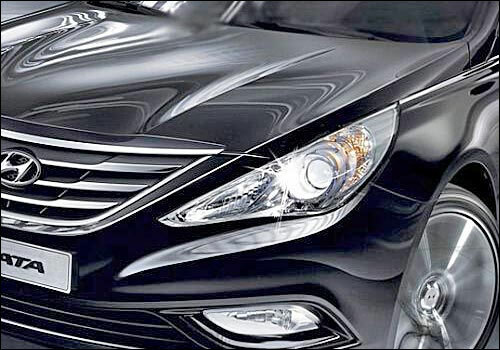 Therefore, if you have any plans to buy a premium sedan, then Hyundai's Sonata sedan would be the best choice for you.